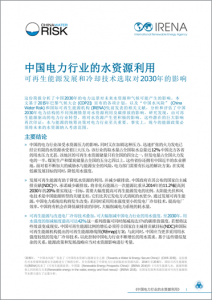 29 February 2016 – China Water Risk (CWR) and the International Renewable Energy Agency (IRENA) jointly release “Water Use in China’s Power Sector: Impact of Renewables and Cooling Technologies to 2030”. This brief examines the expected impact of China’s power sector on water & climate in 2030. The brief which builds on CWR’s earlier report “Towards A Water & Energy Secure China” states that “a power sector transformation driven by renewables would also yield benefits in areas related to water. The magnitude of these effects reaffirms the value of integrated water and energy decision-making in the power sector”. 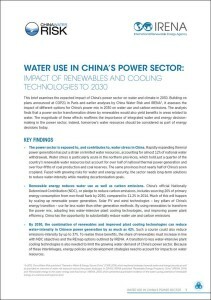 The brief uses Chinese government policies as well as IRENA energy development scenarios to estimate how strategies in power mix and cooling technology types can help manage water stress and climate change. The results show that renewable energy can play a key role in lowering both water use and carbon emissions. However, growing demand for power will outpace the intensity gains, resulting in an absolute increase of water use and carbon emissions.  The joint brief is available on China Water Risk website in English or Chinese as well as on IRENA’s website. Scenario analysis for this brief was conducted by China Water Risk – methodology & full data sources can be found here.